Most women wear makeup daily and probably have a tough time leaving the house without putting on mascara or eyeliner.Eye make-up and cosmetics can enhance your appearance. Adding a little mascara, eye liner and eye shadow is easy and fun. However, applying make-up can be harmful to eyes if applied carelessly. 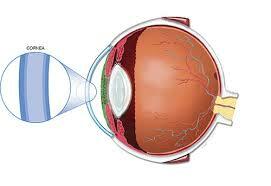 Issues can range from allergic reactions, to eye infections, to serious injuries. Is Eye Makeup harmful to eyes? Though extreme, the most serious eye issues caused by make-up application could involve injury to the cornea, which is the front part of the eye's surface. Corneal injuries usually cause pain and always necessitate quick medical attention.Other eye make-up application issues can be caused by bacteria growing inside the cosmetic containers or on the surface of make-up applicators. If precautions are not taken when applying make-up, bacteria can be transferred directly to your eyes. Wearing contacts does not exclude you from being able to wear eye make-up. 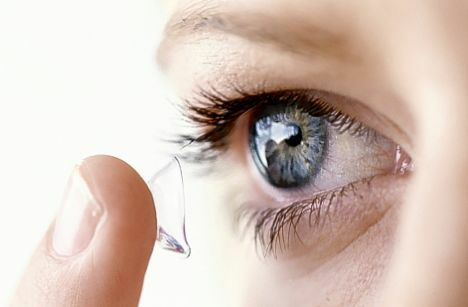 Contact lenses are designed with the understanding that users may wear make-up. If you do wear contact lenses, following the make-up safety tips below can help you look -- and see -- better! • Insert contact lenses prior to applying make-up to help avoid residue transfer. • If your eyes feel dry, use re-wetting drops prior to make-up application. • Never sleep in your make-up, especially if you wear contacts. • Always remove contacts prior to removing make-up. • Replace eye make-up every three to four months.